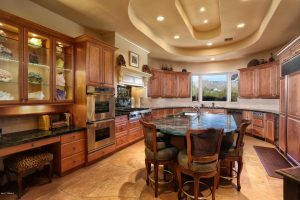 In the market for a Catalina Foothills luxury home in the price range 800K – 1 Million? In the market to potentially purchase a luxury home in the Catalina Foothills in the price-range 500K -800K? There have been 40 homes that have sold for over a million so far this year (1/1/18-7/31/18). Last year for the same time period there only 32 homes over a million sold. This represents 25% uptick in the number of sales. Remember I am an email or a phone call away if you need help with all your real estate needs: 520-615-2598 or email me at Donna@DonnaAnderson.com. 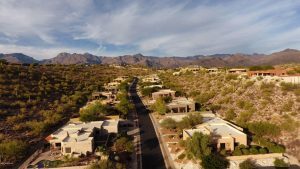 Forty homes have sold so far in 2018 (up to July 27th) in the Catalina Foothills (zips 85750 and 85718) that are priced in the luxury home price range of 800K – 1 million. Last year during the same period only 24 sold so that is a huge improvement proving the luxury home market is doing so much better than last year. Call me at 520-615-2598 or email me at Donna@DonnaAnderson.com to explore the beautiful homes for sale in the Catalina Foothills. Contact me at 520-615-2587 or email me at Donna@DonnaAnderson.com for all your real estate needs. Call me at 520-615-2598 or email me at Donna@DonnaAnderson.com if you want to explore the beautiful homes for sale in Tucson. 8560 E Shadow Side Place listed by Long Realty sold for 2.4 million. 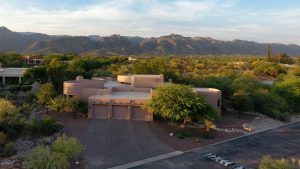 This 4,651 square foot home was built 20 years ago and is sited on .64 of an acre in Canyon Ranch Estates located right inside the Canyon Ranch Wellness Resort. It was recently renovated and also had a recent appraisal of 3 million. 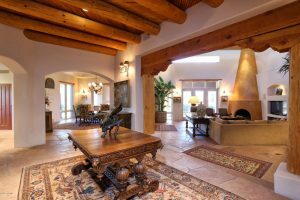 The Catalina Foothills area has some of the most beautiful homes for sale in the entire Southwest. If you want to explore these exclusive offerings give me a call at 520-615-2598 or email me at Donna@DonnaAnderson.com.